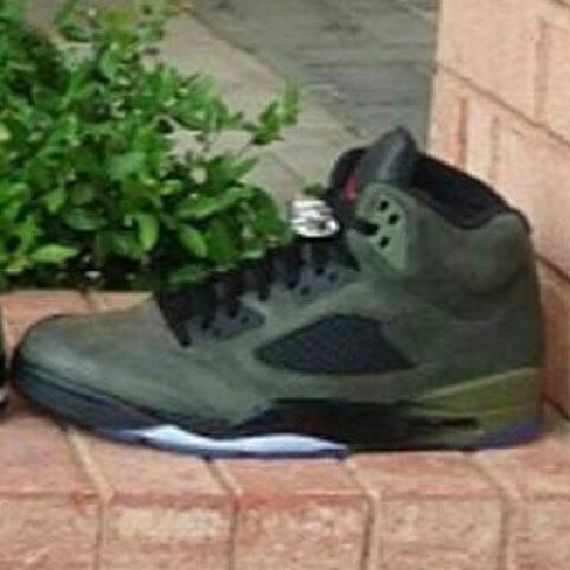 The Air Jordan 5 “Fear” has finally surfaced. A Few weeks ago, Modern Notoriety confirmed that there would be two additional retro’s that will be part of the upcoming “Fear” pack and sure enough, the 2nd Retro from the series has finally surfaced. At first sight, these joints might look like a mix between the Olive and 3M V but are certainly a unique colorway of their own. Green suede uppers take over the entire silhouette, with a fresh gradient midsole that changes from black to green. 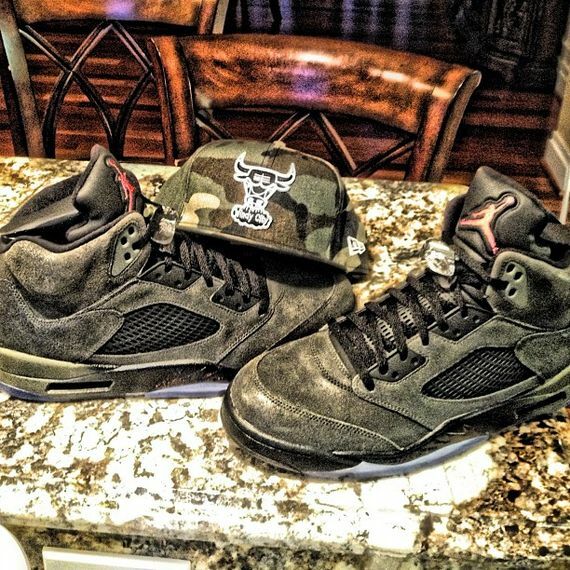 Let us know if you’re feeling these Air Jordan 5s!